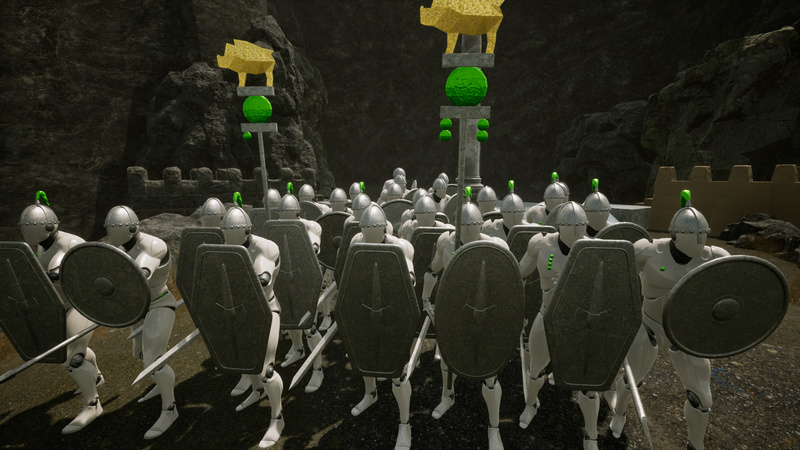 Gain resources, build your own army to lead it into a battle! Create your own strategy, survive in difficult conditions and then break through enemy's close formation to ruin their castles and reach the sole leadership on the map. Do not forget about tactics when the fight is on! Good location and right formation will bring you an important victory, which immediately translates into an advantage for the whole war. 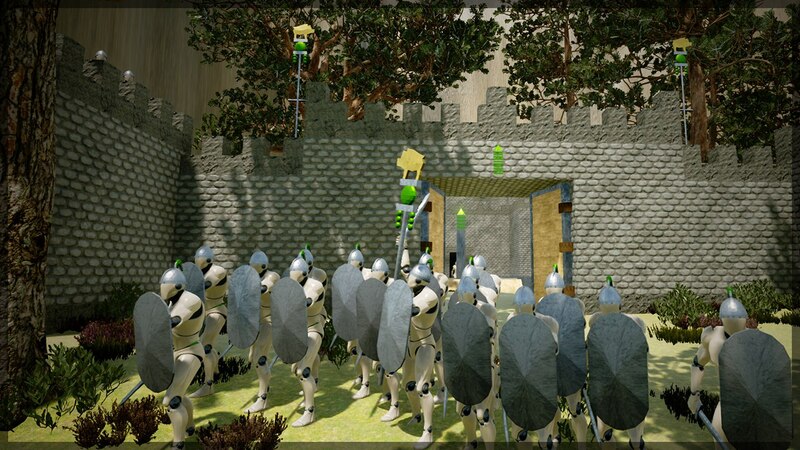 Catch your enemies by surprise, until they take a position and build a shield wall, provoke them to mess up the ranks, surround them and destroy completely! Catch up with those who run away and kill them all, because if you do not, they will return back with a sword in a hand! Alternatively you can use your archers as your main power. While your strong infantry hold back the onslaught in a narrow passageway, a hail of arrows will turn the enemy hordes into heaps of corpses. One year ago the first Formata's build was uploaded on Steam. From that moment we started to get your amazing feedback and improve Formata with your help. We are very grateful to you for your constant participation in the development. Thank you for staying with us! We really appreciate your support. To celebrate this event we participate in Weeklong Deal with 20% off. The discount is valid from 22 to 29 January 2018. 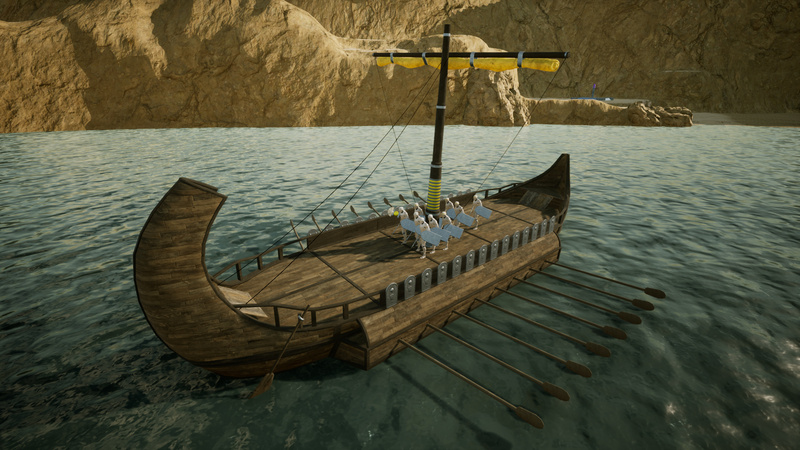 For this year we made multiplayer, naval battles, campaign, equipment update. Also we improved graphics, added match statistics and time limitation, made the squad system to control units. 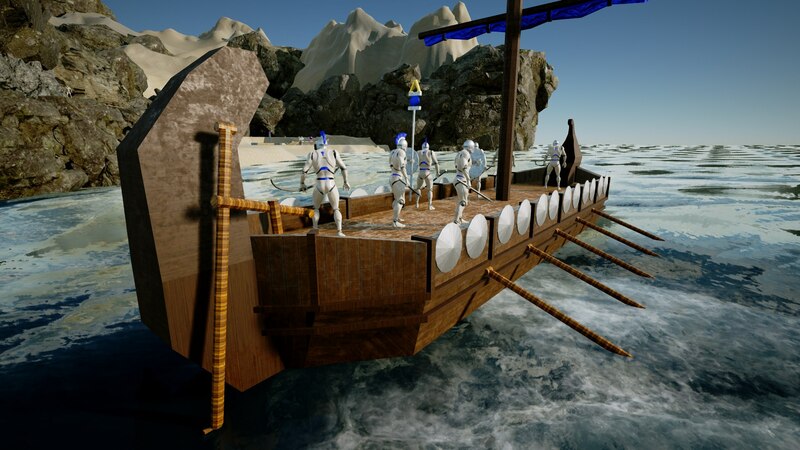 We improved enemy AI and fixed lots of bugs. Ships Tutorial + Update v.1.1.0. We made a video to help you to control ships in Formata. Also there is an update. We've made a great work and now we publish our big update which includes all that things, what we planned in Early Access and more! Hey there! We keep working hard on the next update. Today we want to show you new unit's equipment and say a few words about its logic. Hey there! 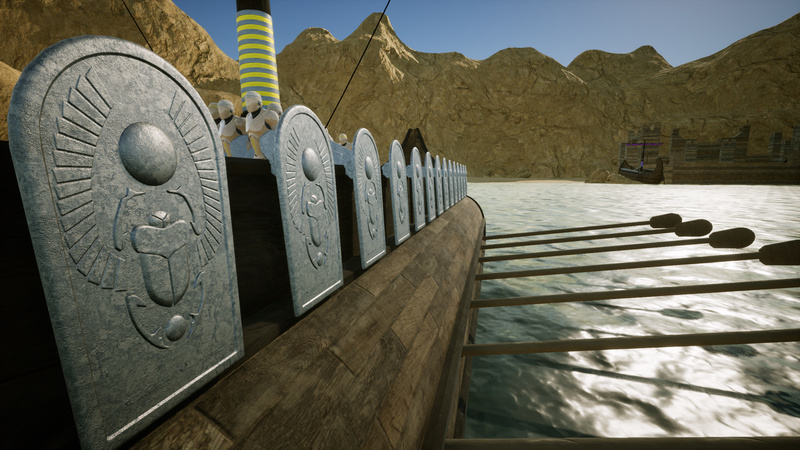 We're working on naval battles now. The update is coming soon. Watch the video. Ah, it seems M&B is more along the lines of real-time tactics game - after all, you do have to command an army via field-orders. Indeed, there's very little building, resource gathering, and army 'building'. Okay, you've made your point. In M&B you can play campaign as one character. It's more like RPG with strategy features. In Formata you can play matches. One match is about 20-60 min. Actually, M&B _is_ an RTS and an action game, but thanks for answering my questions. 1) Is this game more like Mount and Blade or more like Epic Battle Simulator? 2) Is it multiplayer or does it have a singleplayer campaign? 3) Will there be character customization beyond gear (appearance), or are the soldiers supposed to be faceless? 1. It's RTS+Action. M&B and EBS are not RTS. 3. Soldiers won't change. It's the main concept.